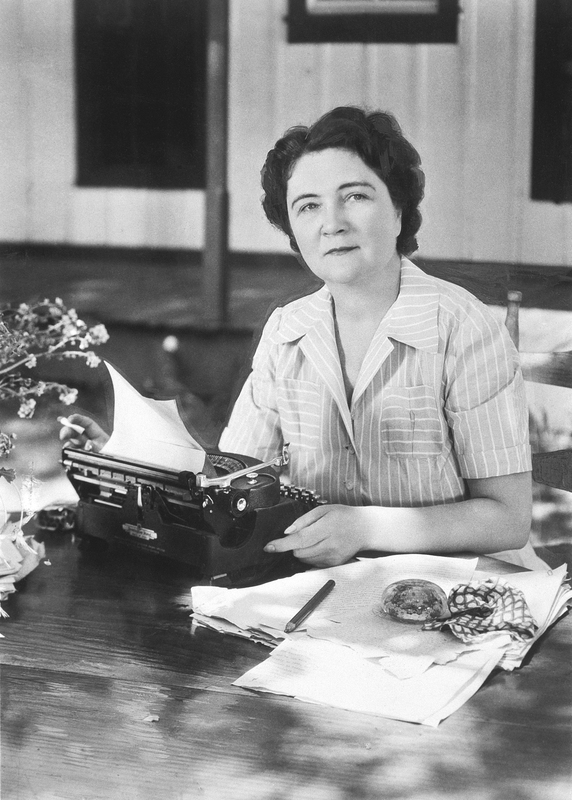 First published in 1942, Cross Creek Cookery was compiled by Pulitzer Prize-winning author Marjorie Kinnan Rawlings at the request of readers who wanted to recreate the luscious meals described in Cross Creek -- her famous memoir of life in a Florida hamlet. Lovers of old-fashioned, down-home cooking will treasure the recipes for Grits, Hush-Puppies, Florida Fried Fish, Orange Fluff, and Utterly Deadly Southern Pecan Pie. For more adventuresome palates, there are such unusual dishes as Minorcan Gopher Stew, Coot Surprise, Alligator-Tail Steak, Mayhaw Jelly, and Chef Huston's Cream of Peanut Soup. 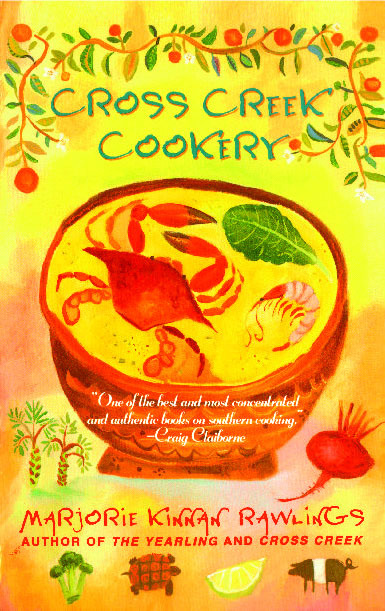 Spiced with delightful anecdotes and lore, Cross Creek Cookery guides the reader through the rich culinary heritage of the deep tidal South with a loving regard for the rituals of cooking and eating. Anyone who longs for food -- and writing -- that warms the heart will find ample portions of both in this classic cookbook.